Tarangire National Park, “Home of African Elephants” is well renowned for its large herds of elephant, huge python, its hundreds of grazers which are regularly seen. 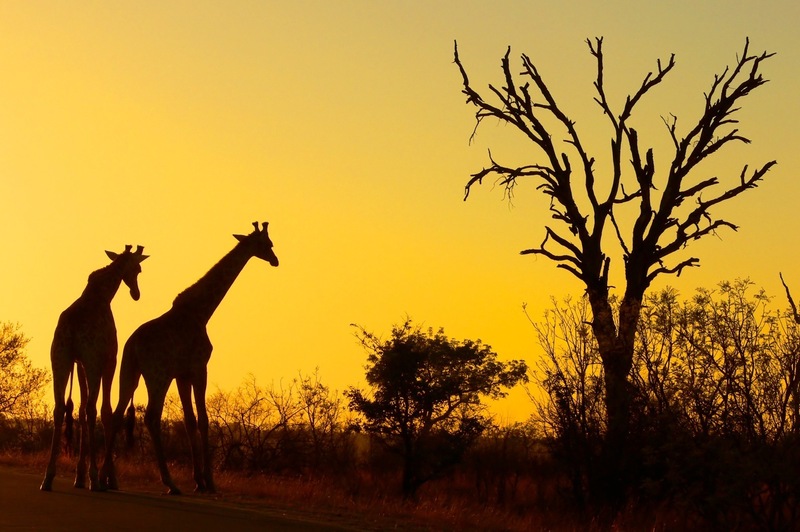 This spectacular place will reveal the amazing taste of African wilderness. This is special safari for those who have limited time, finance or interests to explore Africa’s wilderness parks. African DMC will consider your desires and wishes, so come with us and enjoy Africa. In the early morning, after breakfast at your hotel/lodge at Arusha, our African DMC local driver guide will pick you up. With your packed lunch box in hand, you will head to Tarangire National Park for an amazing full-day game drive. Tarangire is the surprise package on the Northern circuit, giving visitors the quietest game viewing environment of all the parks in the region. Elephants are the main attraction, with up to 3,000 in the park during the peak months. Peak season also sees hundreds of wildebeest and zebra as well as giraffe, buffalo, gazelle, greater and lesser kudu, eland, leopard and cheetah. In the evening our driver will take you back to Arusha. This will be the end of your safari.